SOS relies on the kindness and generosity of Canadians to be able to provide a home for the most vulnerable children of Ghana. 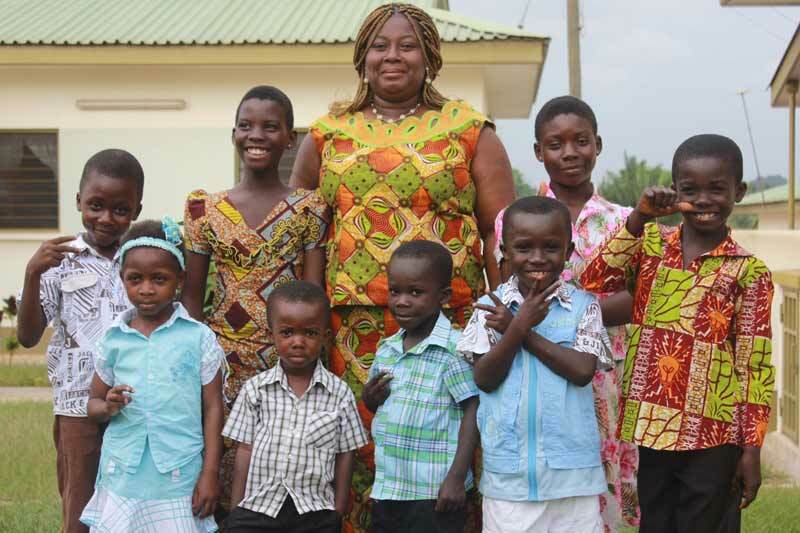 Please help us ensure a loving home for every Ghanaian child. Sponsor a child in Ghana now. 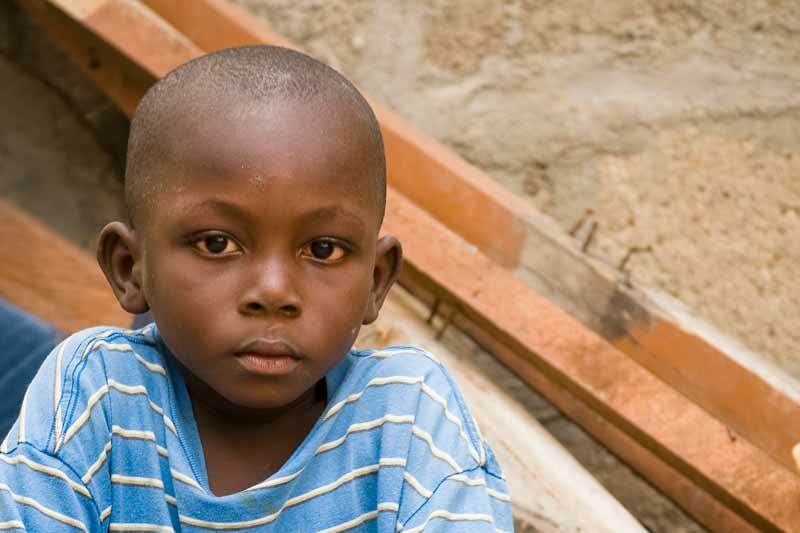 Your donation will help change an orphaned or abandoned child's life.